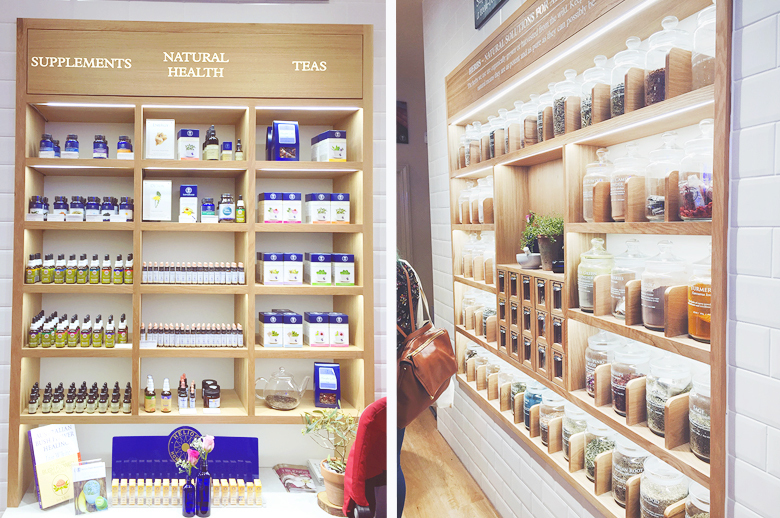 Neal's Yard Remedies Store Opening & Haul. 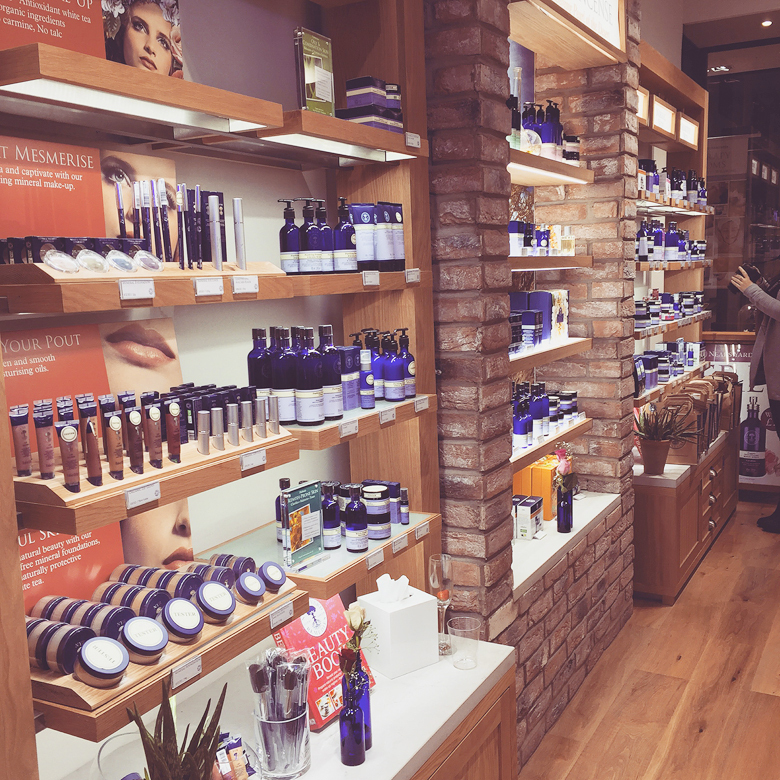 Last week I was invited along to the brand new Neal's Yard Manchester store to celebrate their grand opening. 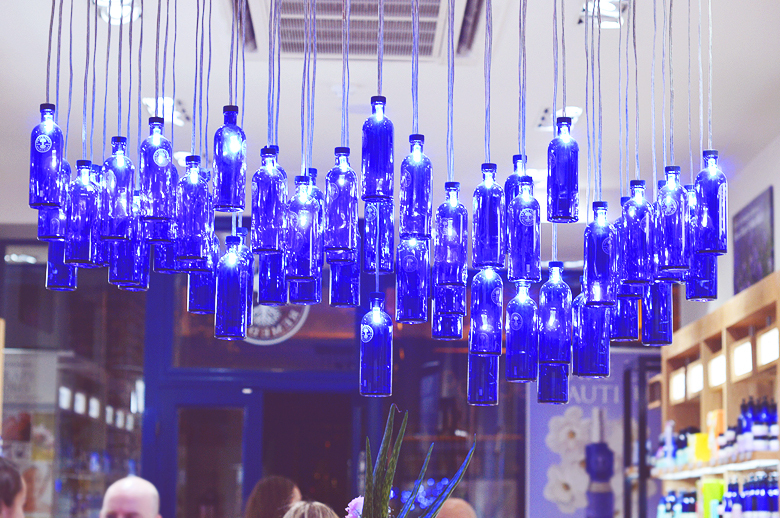 Having recently just moved locations to Kings Street in a bigger and better store, it's now the biggest in the UK! (take that London) The store itself is absolutely stunning, a Pinterest dream with marble surfaces, bare brick, white tiles and a beautiful recycled chandelier. 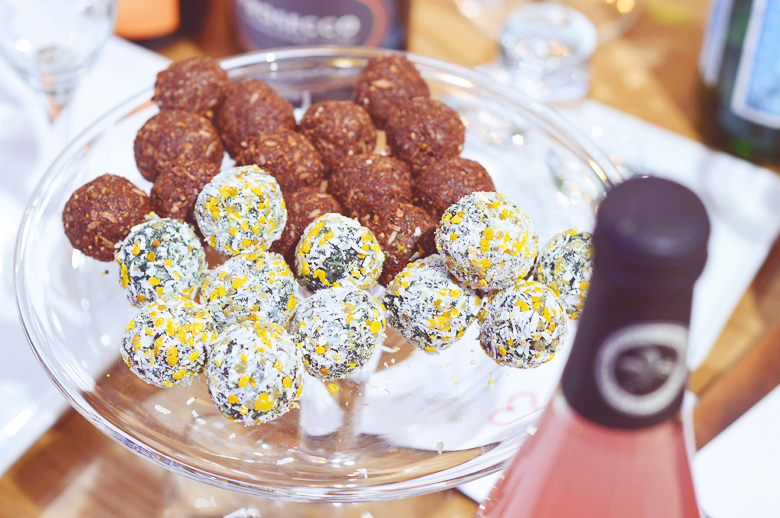 Despite not knowing any of the other bloggers attending as I'm not a local Manchester gal I still had a lovely time snapping away, chatting and enjoying some vegan nibbles. ^ The food! 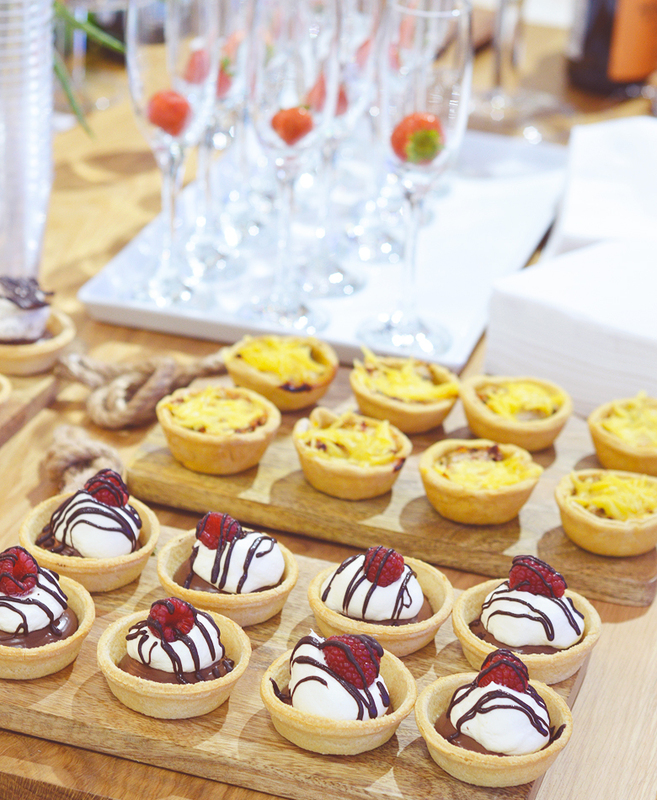 The tarts were lemon & chocolate and the little cheesy looking tarts at the back were quiche (vegan obv), the superfood bites were kinda my favourite though. I tried the chocolate ones not thinking much of it, having not been a fan of my own creations like this - but guys! So chocolatey, crumbly and delicious, I can't believe I didn't snap a picture of the recipe card, serious regrets. 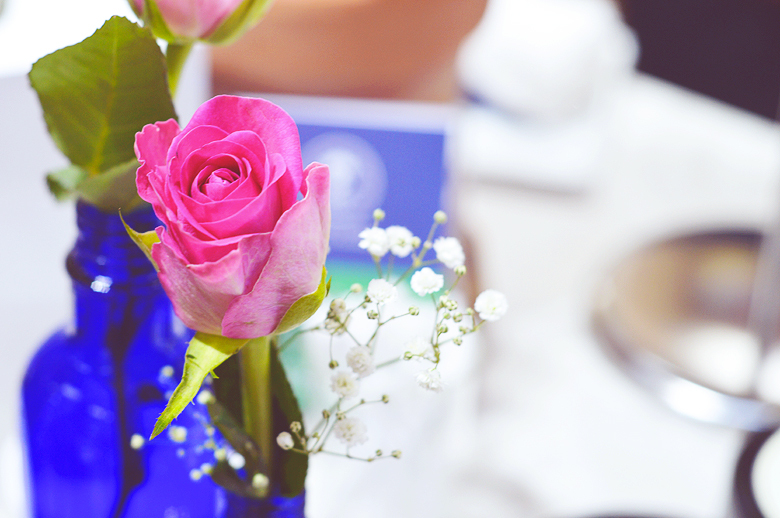 ^ I enjoyed a beautiful hand and arm massage to begin and it definitely was one of the most relaxing experiences ever. You don't ever think to yourself "gah - I could really do with an arm massage right about now" but I nearly melted into my seat. 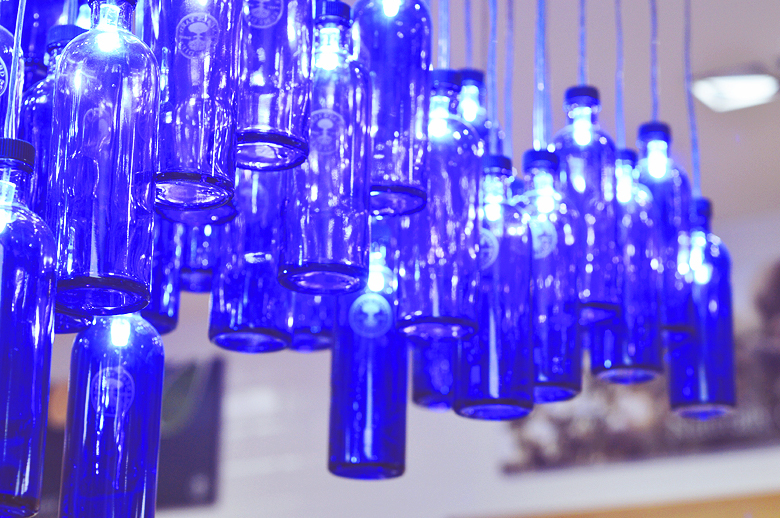 And of course there's the chandelier! It was quite the talking point and rightly so, it's just beautiful in person and my photo's don't do it justice at all. 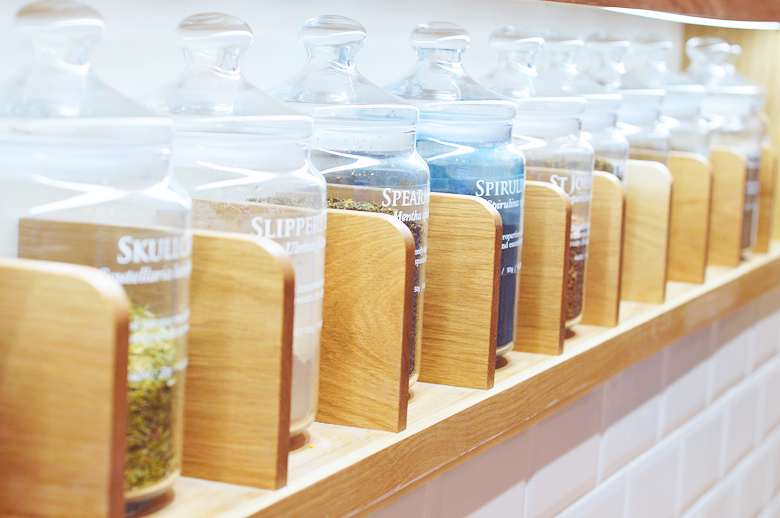 The big glass bell jars filled with superfood powders, herbs, and teas was my favourite thing in the entire store I have to say, I could have easily just bought one of everything. ^ I had a good browse of the makeup and am really keen to try the mineral foundation soon, as well as the mascara and eyeliner! You know me, I'm always up for more eyeliner. And then of course there's the skincare. 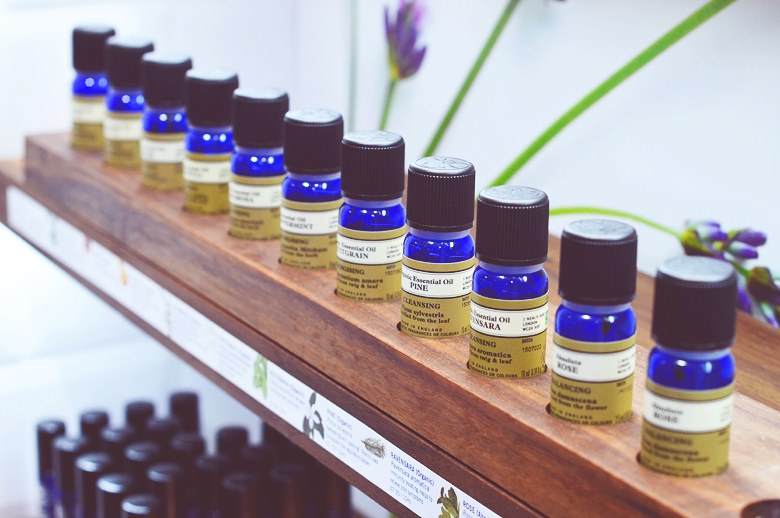 There's something for everyone and every skin type in those iconic blue bottles. I was going to pick up a new toner but in all the excitement I completely forgot! Never take a to-do list to a blog event, because it's highly likely you won't even glance at it once. 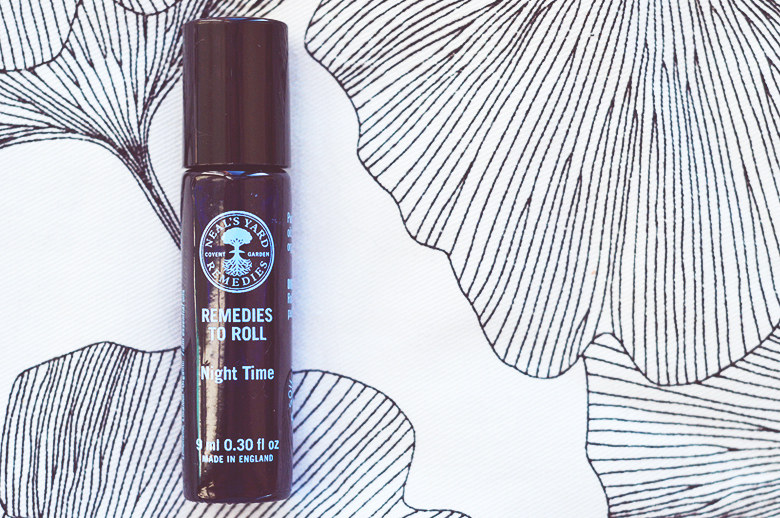 I picked up the Night Time Remedies To Roll which I was smitten with from first sniff. I actually got my hands on the last one in stock so it was obviously meant to be. I can't even begin to describe how wonderful and soothing it smells. I've transferred this to my bedside table and have been rolling it just about everywhere before I go to sleep every night since and it really works to calm and help me drift off. I even reapply it if I wake up in the middle of the night as my mind is already starting to associate the scent with sleep. I also decided to buy some Lucuma powder for my smoothies, it's rich in vitamin C, fibre and antioxidants so will hopefully help keep any winter colds away this year. 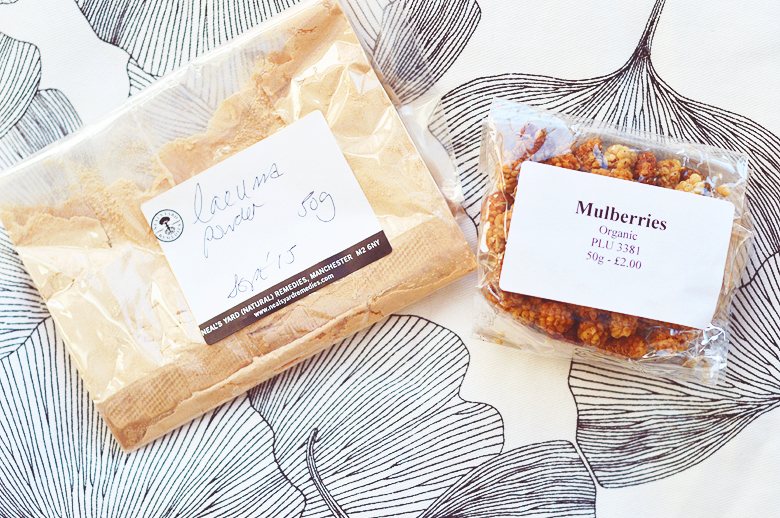 My last purchase was some mulberries! I've wanted to try these little berries for so long and I'm pretty glad I did as they're delicious, like caramel raisins. They're also packed with vitamins, minerals and all sorts so a great healthy snack. Lastly, my little goodie bag contained the sold out limited edition Festival Favourites Kit which I was over the moon with. 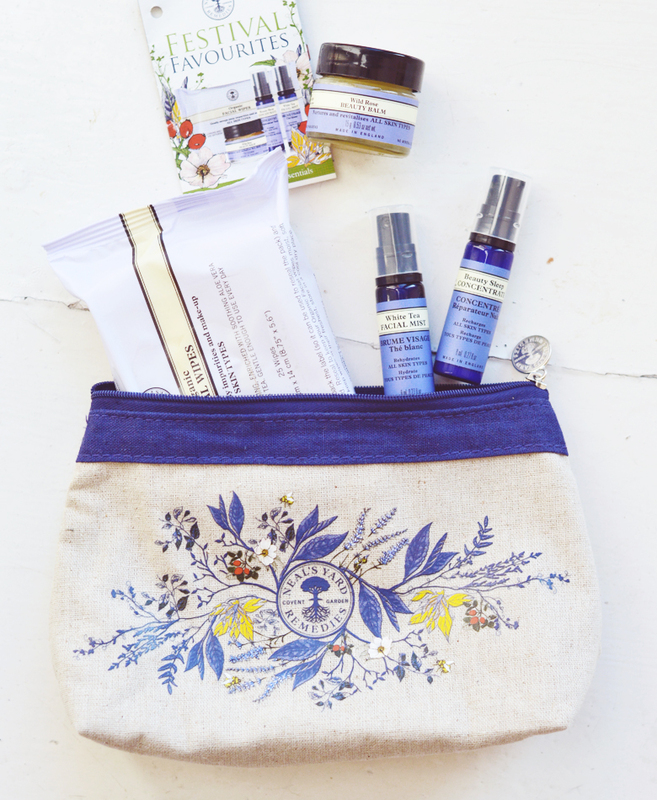 It contains one of my favourites; the White Tea Facial Mist plus the cult Wild Rose Beauty Balm and Beauty Sleep Concentrate as well as a handy pack of organic face wipes, an essential at any festival. 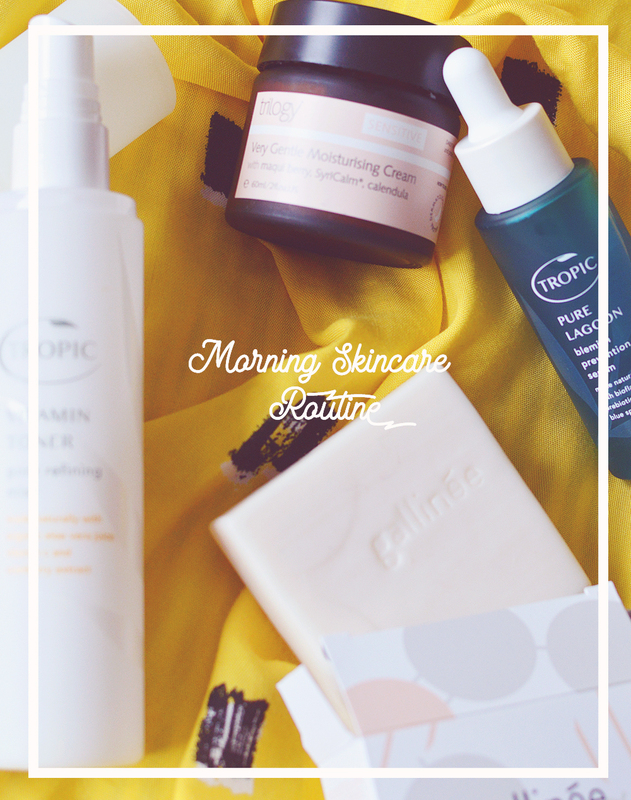 I can't wait to give the Beauty Sleep Concentrate a go and, let's talk about the bag shall we? Stunning! This is my new travel makeup bag for the foreseeable future. 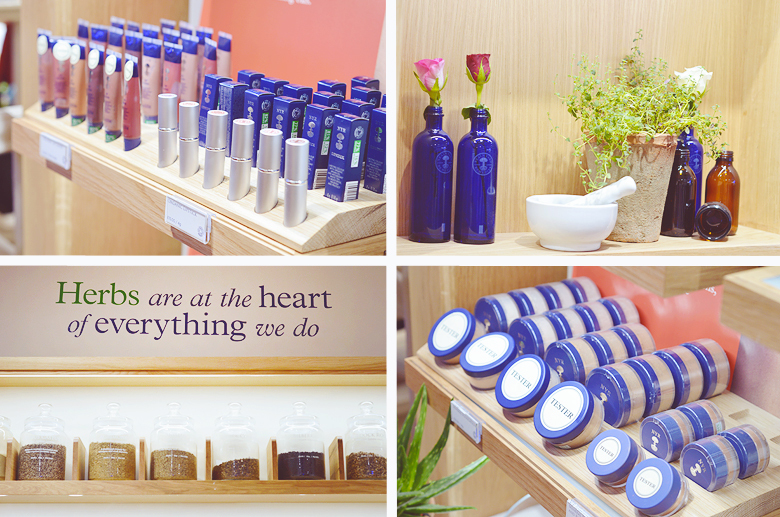 Are you a Neal's Yard fangirl like me?